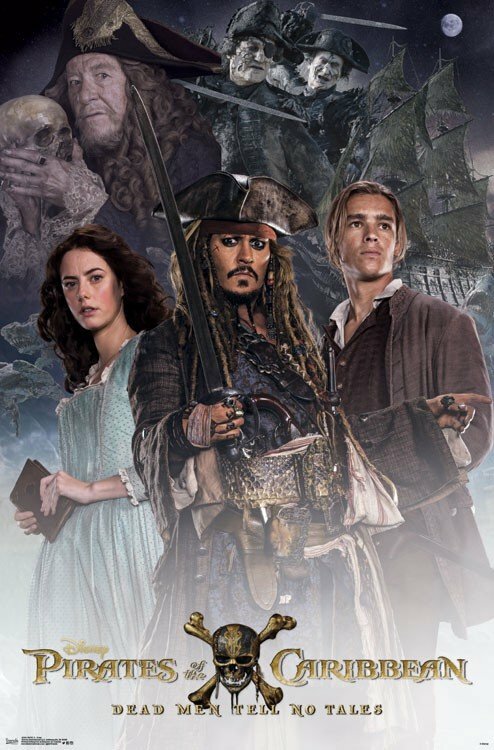 Salazar begins his quest for revenge in the blistering new TV spot for Pirates Of The Caribbean: Dead Men Tell No Tales, Espen Sandberg and Joachim Rønning’s swashbuckling maritime adventure that heralds the return of a certain Captain Jack Sparrow. 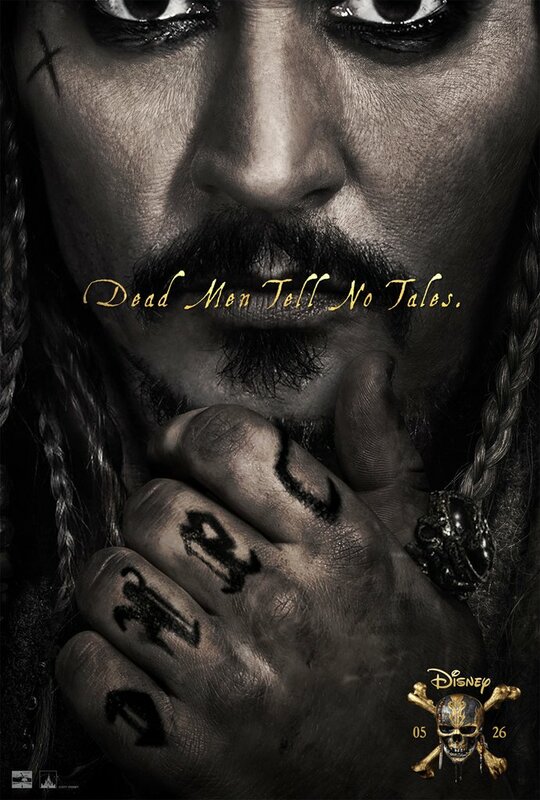 Part sequel, part franchise revival, Dead Men Tell No Tales opens at a time when Johnny Depp’s iconic hero has entered a self-imposed exile. 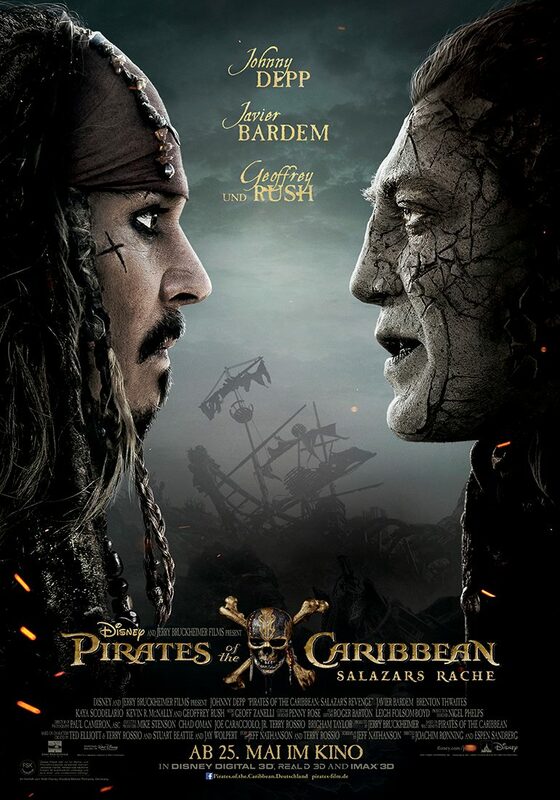 Sparrow’s absence doesn’t last for long, though, particularly once Javier Bardem’s aforementioned menace claws his way out of the Devil’s Triangle baying for blood. 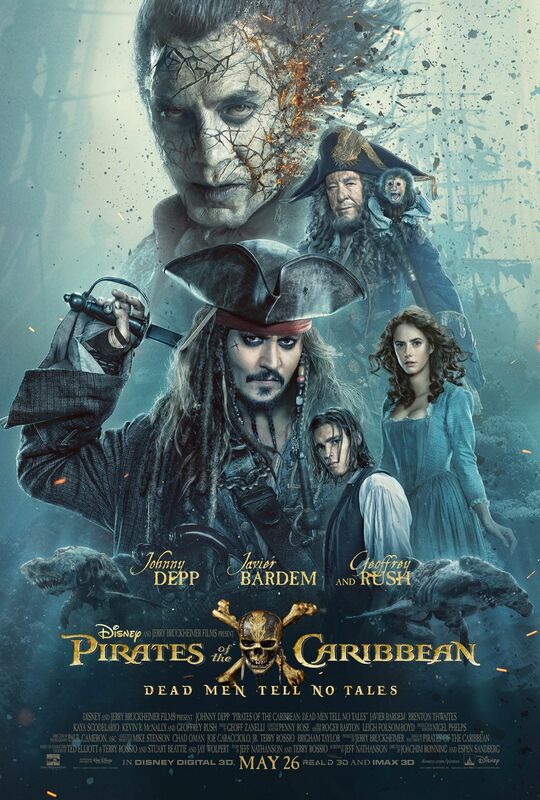 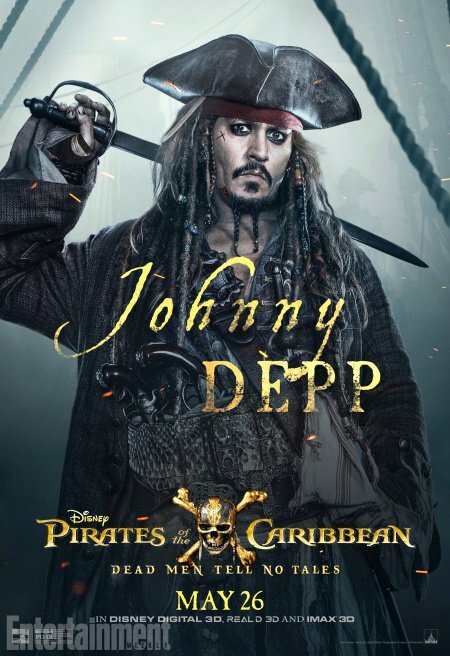 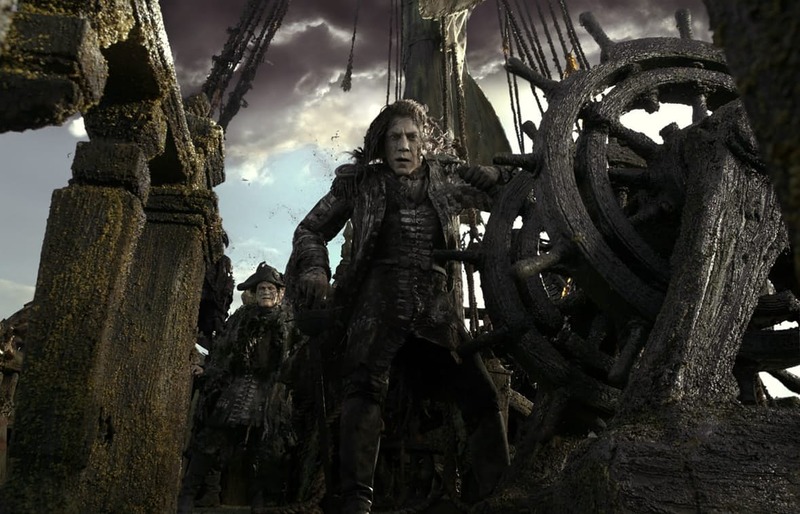 Flanked by an undead army, Salazar holds a grudge against Jack Sparrow after Depp’s series stalwart inadvertently betrays him and leaves him to rot at the bottom of the ocean. 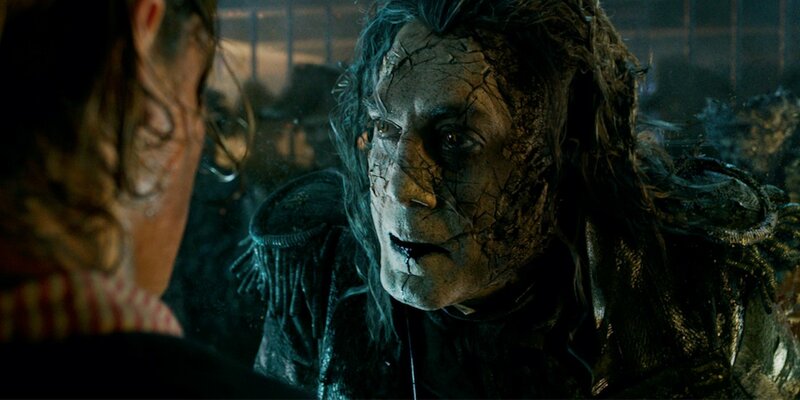 It’s no wonder Salazar has a bone to pick, then. 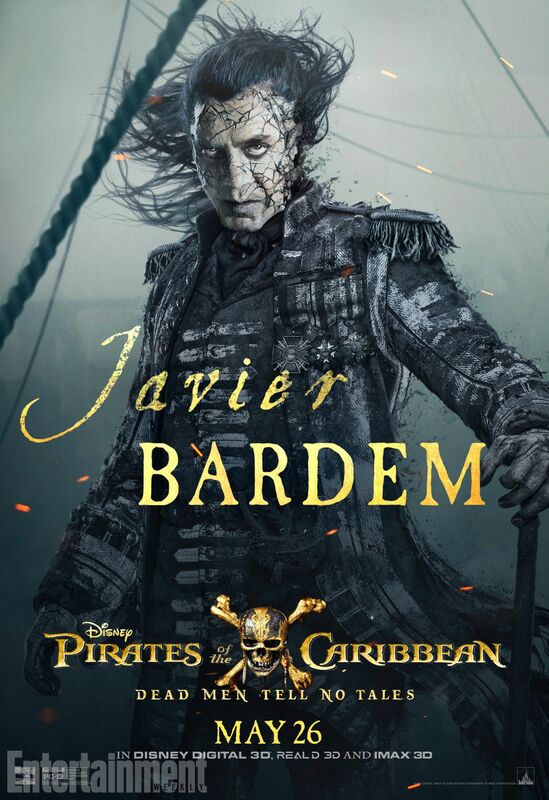 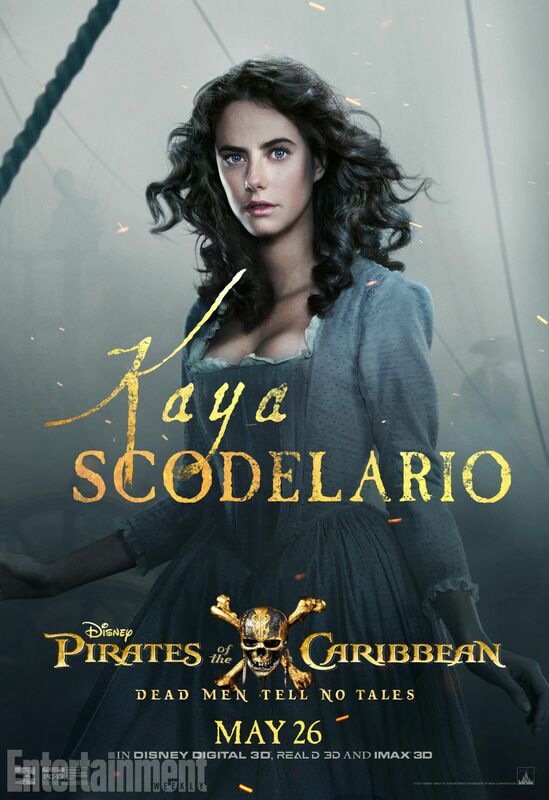 And it’s that bitter rivalry that takes the spotlight in today’s all-new TV spot, as we see Javier Bardem’s mega-villain track down a handful of Sparrow’s allies – both old and new – to gather information on the most-wanted pirate on the seven seas. 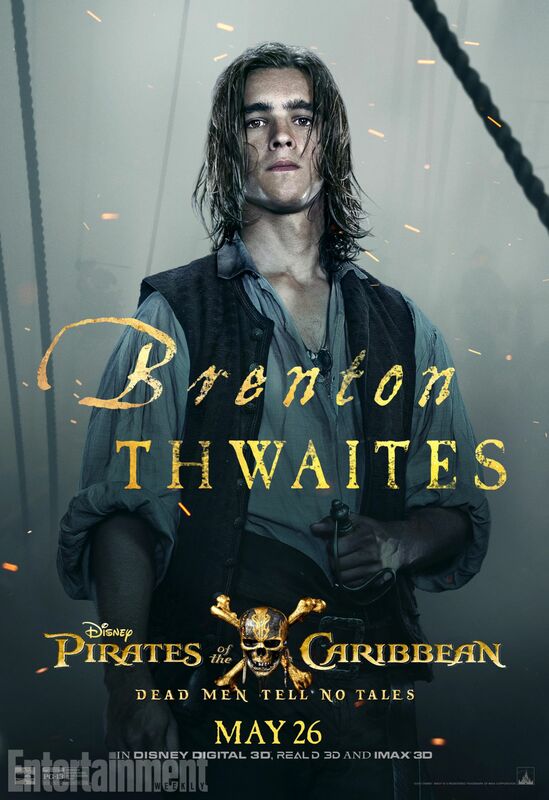 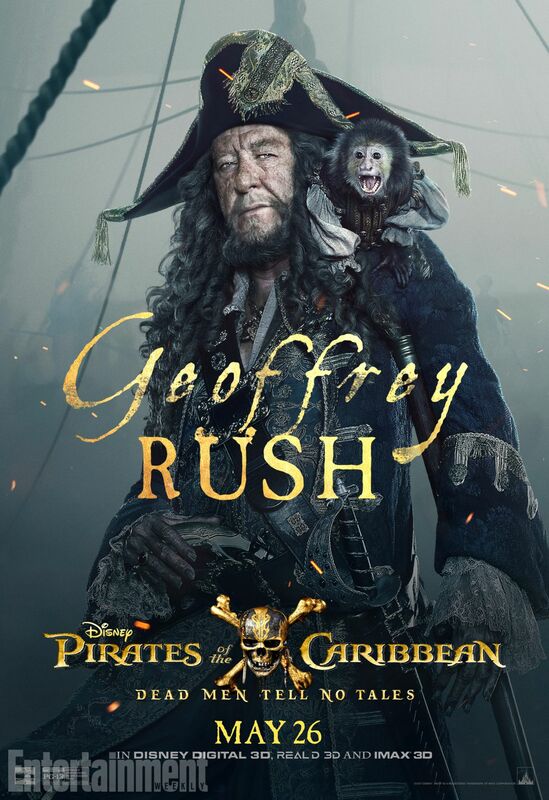 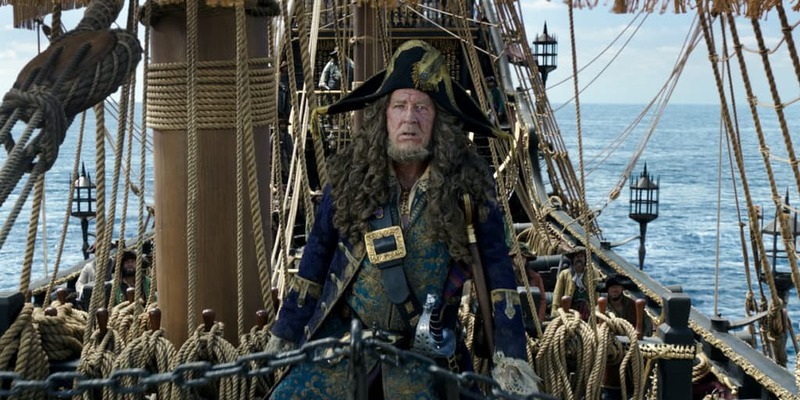 Also starring Kevin R. McNally as Joshamee Gibbs, Golshifteh Farahani as the sea-witch Shansa, David Wenham as Scarfield, Stephen Graham as Scrum, and Geoffrey Rush as the irreverent Captain Hector Barbossa, you’ll be able to see a glimpse of the latter up above, who looks set to have a gnarly encounter with Salazar and his sentient ship. 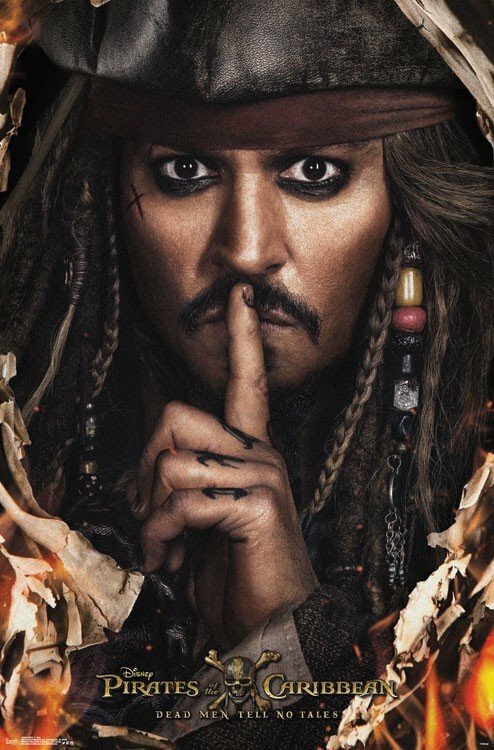 Pirates Of The Caribbean: Dead Men Tell No Tales docks in theaters on May 26th. 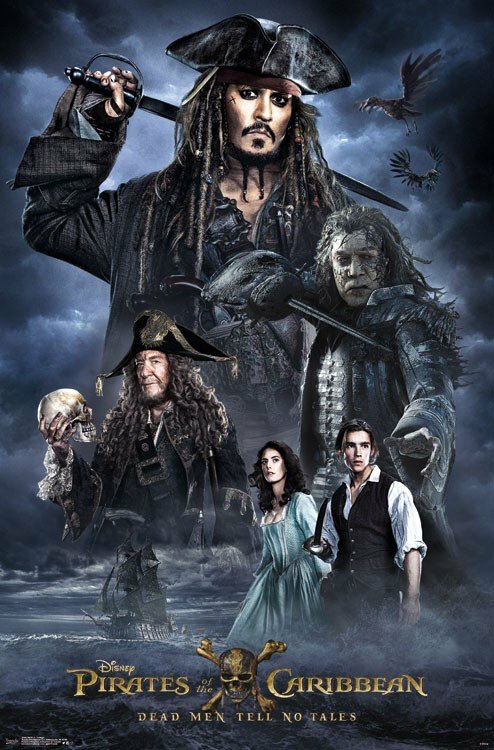 Coming out of CinemaCon 2017, the early critical consensus on Espen Sandberg and Joachim Rønning’s ranges from fantastic to cautious optimism, and we’re holding out hope that Disney’s long-awaited sequel can be the return to form this franchise so needs.